Do you have an interest in a career that gives you the freedom away from an office cubicle? There are a host of career options available in the conservation and forestry fields. This BOCES program offers you an overview and real experience in them. Students in the Environmental Conservation & Forestry program will spend time working and learning in an outdoor environment. Field work is conducted at locations such as Whetstone Gulf State Park, Whitaker Camp, Maple Ridge and more. Students will work alongside the New York State DEC and visit local industry to learn from the pros, some of whom are alumni of the same program. During the spring, students can test their skills against students from other conservation programs statewide as part of the New York State Conservation Contest. 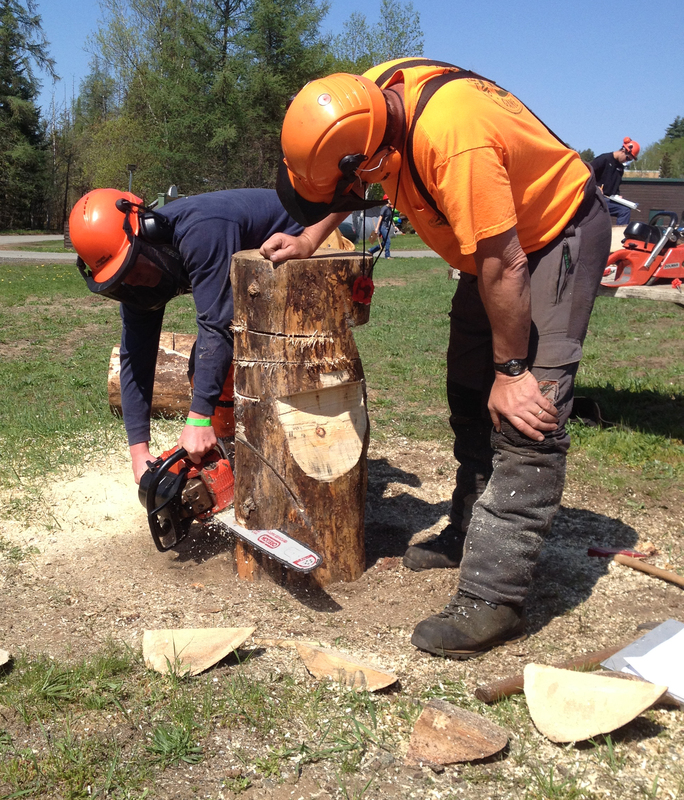 Sample units of study include Basic Heavy Equipment Operation; Wildlife Management & Ecology; Chainsaw Safety, Operation & Maintenance; Log Scaling; Tree Felling; and New York State Logger Training. 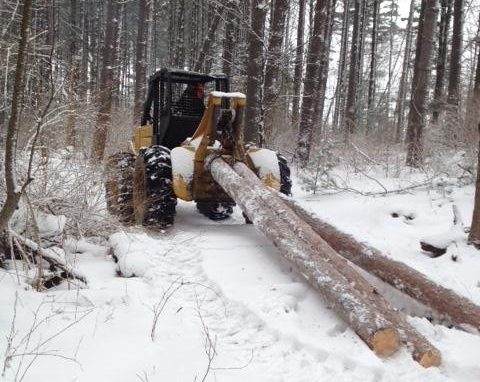 Career opportunities include logging equipment operators, log graders & scalers, forest & conservation workers, surveyor, environmental conservation officer, forester, and wildlife biologist. We have articulation agreements with Alfred State College, and Bryant & Stratton College. Students can also earn 10-hour safety card issued by Occupational Safety and Health Administration (OSHA).